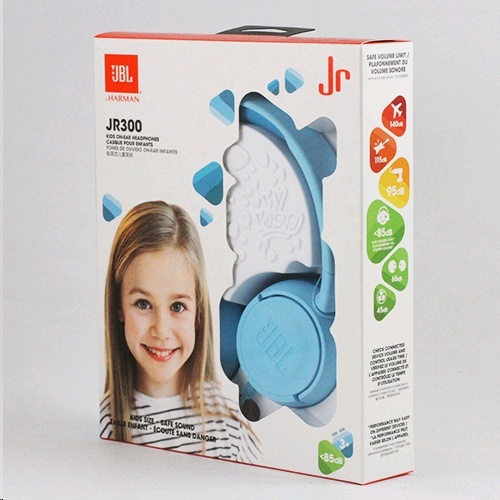 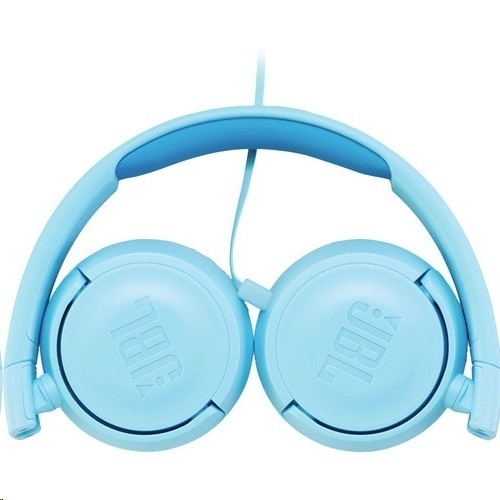 Engineered so your littlest music enthusiast can safely enjoy their favourite tunes, the JBL JR300 headphones are perfectly sized to fit on smaller ears. 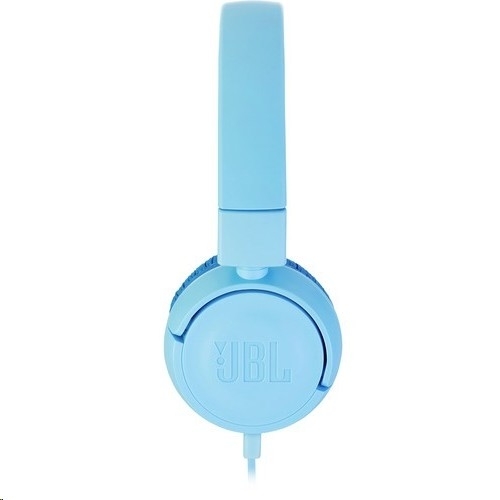 The lightweight, foldable design delivers full, rich sound with a set volume limit below 85dB. 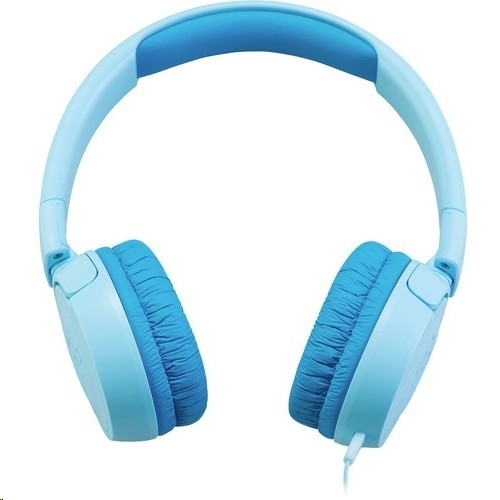 Ultra-comfortable, they feature a softly padded ear cushions and headband for an airy, feathery fit.